PROOFLOAD (Services) Limited is an indigenous company with Technical and Foreign Service Agency agreement with PROOFLOAD (Services) Netherlands BV. 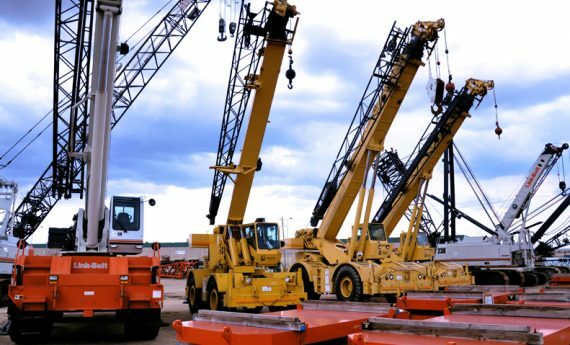 PROOFLOAD is a world-wide operating and innovative company which has acquired a reputation in the field of crane testing and load monitoring systems for the lifting industry, Onshore and Offshore and is approved as an Oil Service Company by The Department of Petroleum Resources (DPR). The key personnel are licensed by The Factories Inspectorate division of The Federal Ministry of Labour as Competent personnel for inspection of lifting equipment and pressure vessels. PROOFLOAD (Services) Limited, Nigeria which was incorporated in November 1st 2001, commenced operations immediately, building on the experience which it’s key personnel’s have acquired in the field of inspection in the past couple of years in the Oil and Gas, Process Plants, Manufacturing, Vendor Expediting, Statutory Inspection, Consultancy and General Engineering Services. The know-how and experience build up over the past 35 years by Proofload (Services) Netherlands, enables us to provide our knowledge to this specialized industry. This makes the company a reliable partner to supply standard and custom made equipment and services. Engineering is done in-house, however, the emphasis remains on site work, particularly Offshore and Maritime related worldwide. 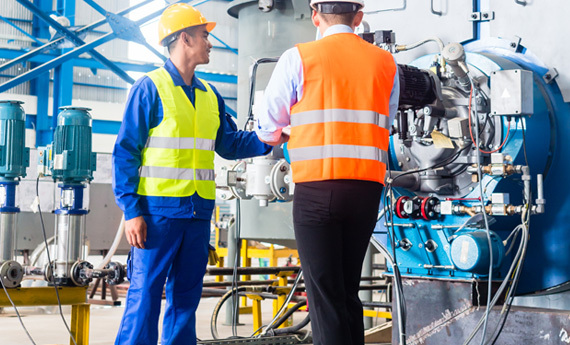 PROOFLOAD has an extensive database of multidiscipline and experienced personnel, to the highest standards operating with a strong emphasis on safety.